Would you like to mirror the underlying market and trade with capped risk? 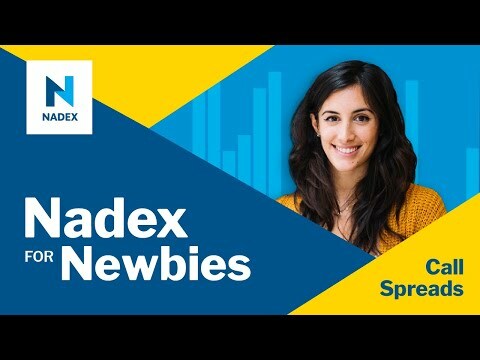 Join us as we walk through the very fundamental basics of a Nadex spread and how they work. Nadex spreads are available to trade day and night and offer many trading opportunities to fit any strategy. • What Is a Nadex Spread? • What Is the Value Of A Spread? • What instruments can I trade?